Beautiful inside and out! 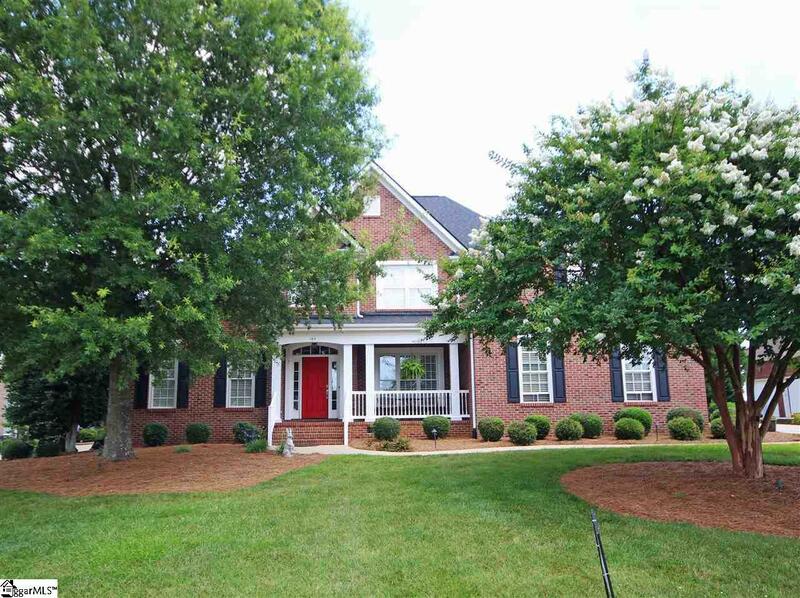 Custom built by Jerry Marsh builders, this full brick traditional will exceed your expectations! 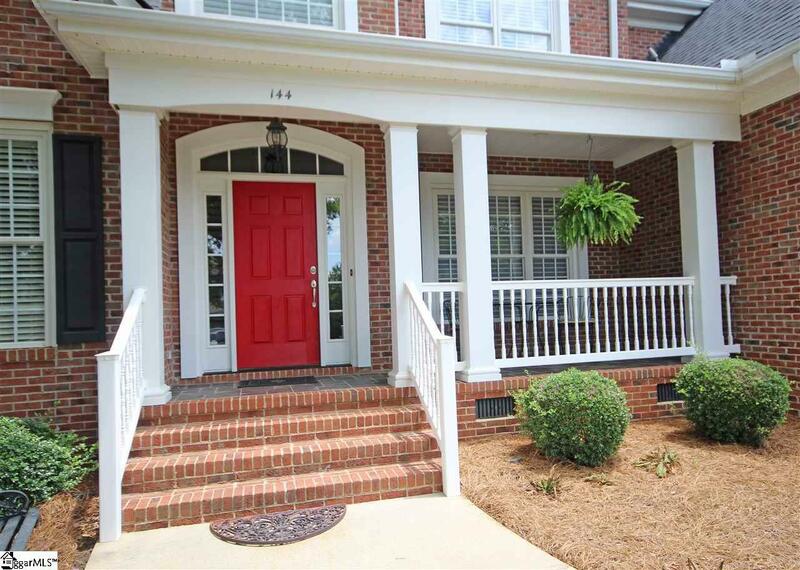 Beyond the homes impeccable curb appeal, you will find a gracious interior that pairs comfort with style! A statement making Foyer welcomes you "Home with a transomed front entrance, grand staircase and a carriage style pendant lighting punctuated by a deep tray ceiling. Fluted columns frame the homes formal Dining Room that also showcases an ornate chandelier and multi-piece chair rail & crown moldings. 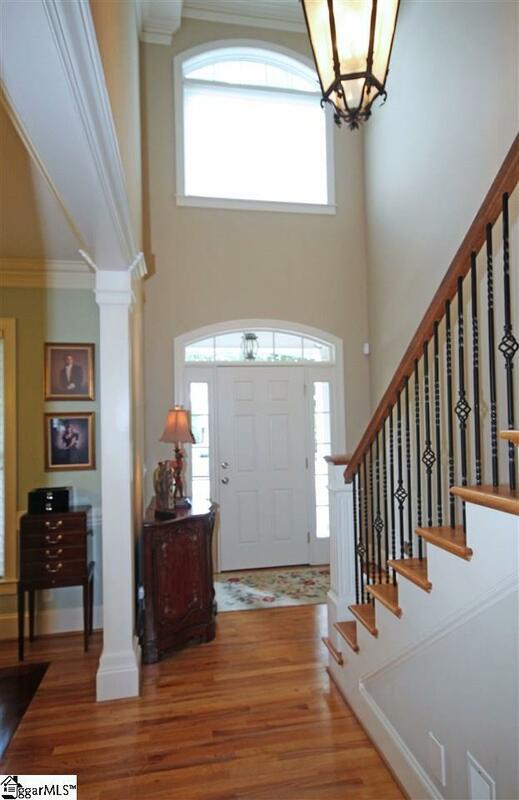 Entertaining space is plentiful in the two-story Great Room! Custom built-ins flank a gas log fireplace with a dentil trimmed mantle and French doors provide a direct connection to the screened porch. No expense was spared in the efficiently designed Kitchen. Its equipped with durable solid surface countertops, a travertine tile backsplash, furniture quality cabinetry with glass front accents, upgraded appliances and recessed lighting. More casual meals can be enjoyed in the adjoining Breakfast Area that offers pendant style lighting and a bay window that gives unhindered views of the outdoor living areas & vast backyard. Just beyond the Kitchen & Breakfast Area you will be delighted to find a conveniently placed Powder Room, large Laundry Room with chute, and easy access to the side entry Garage. The Master Suite is also privately located on the main level. Its a luxury retreat with a tray ceiling, incredible moldings and soft neutral carpet in the bedroom. The Master Bath offers a jetted tub, separate shower, his & her cultured marble vanities & make-up desk surrounded by mirrors, and a massive walk-in closet that will keep all your clothing and accessories neatly organized. All the secondary bedrooms can be found upstairs. The second bedroom has its own ensuite bath while the third & fourth bedrooms share a Jack-and-Jill style bath. Upstairs you will also find a wonderful Bonus Room with walk-in & double door closets as well as access to floored attic space. The exterior of the home is just as special as the interior! Composite decking floors the screened porch as well as the adjoining deck. 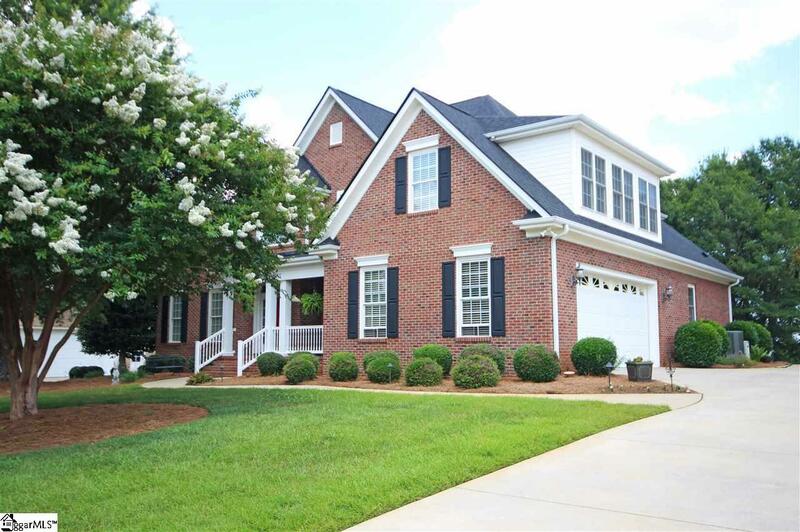 They overlook a large & level backyard that backs to gorgeous pasture land. Theres also a wonderful side entry double Garage with remote access and a plethora of cabinetry the family handyman will love! Other important details include a central vacuum system, security system, landscape lighting, and a full-site sprinkler system that maintains the +/-.51 lot!